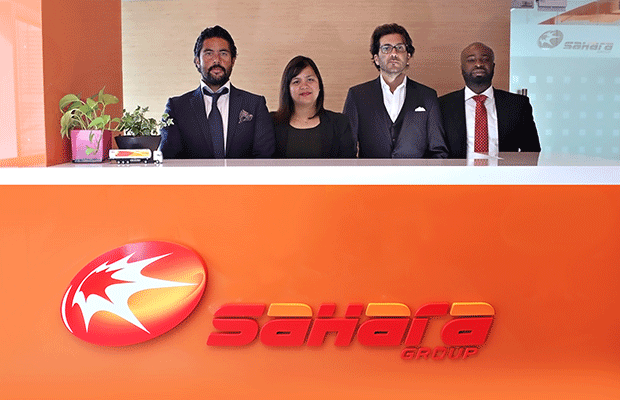 The Sahara experience is unique not just because of the rich human resources that constitute our workforce, but also the spirit and the ethos of commitment, resourcefulness and disruptive creativity that underscores how we deliver on our value proposition and achieve shared goals. We freely admit to loving who we are and what we do. 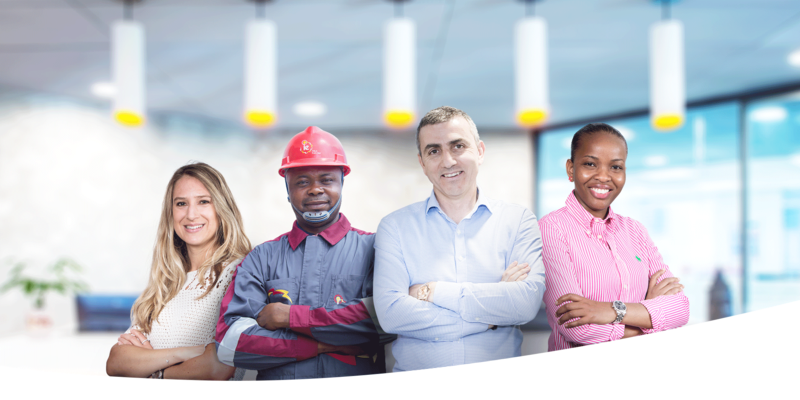 The pride we take in our organization and the common knowledge that we are telling an African success story to an international audience is one of our greatest strengths and the secret sauce in our recipe for global expansion and transformative change. 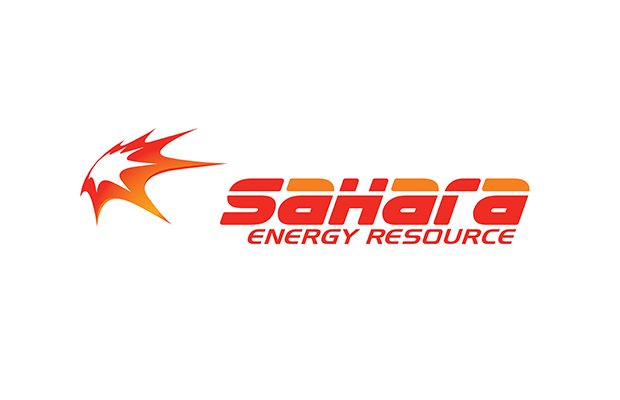 Sahara Energy Resource Limited is established for the business of trading petroleum products. 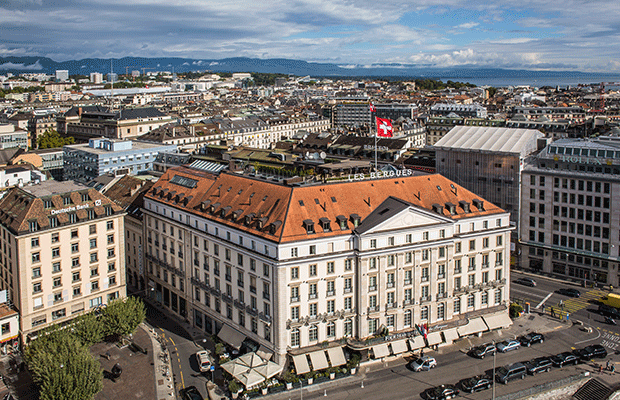 Relocated the group's trading hub from Lagos, Nigeria to Geneva, Switzerland. 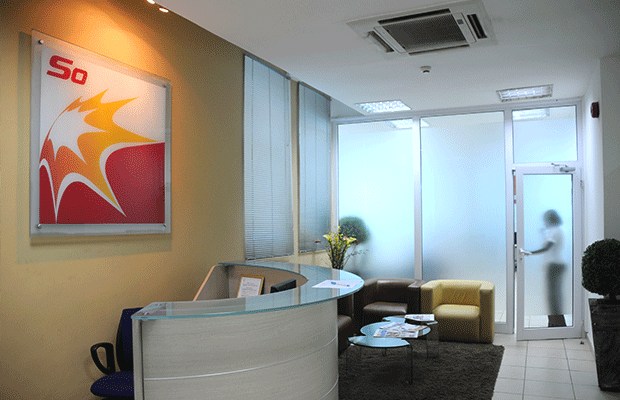 Established a footprint in West Africa by opening first office in Accra, Ghana. 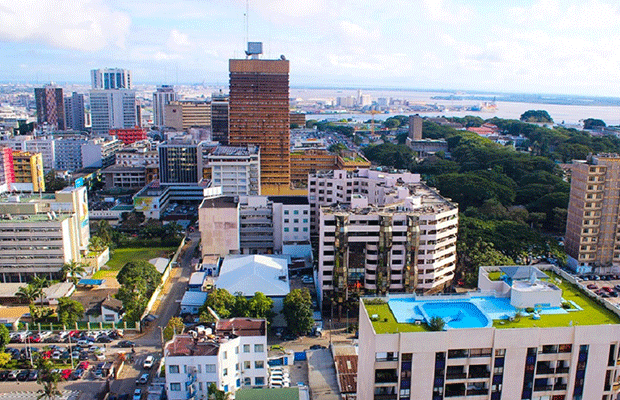 Grew West Africa expansion by establishing office in Abidjan, Cote d'Ivoire. 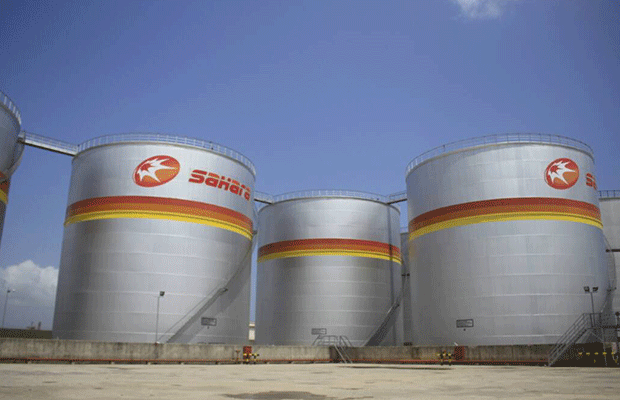 Built and commissioned one of the first non-major operated storage depots in Nigeria. 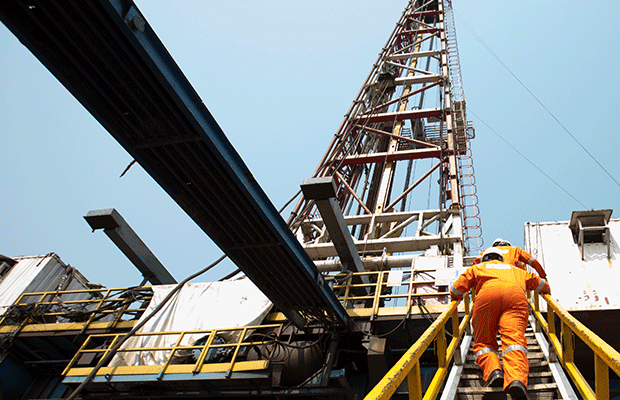 Acquired a major stake in onshore marginal field located in the oil producing Niger Delta region. 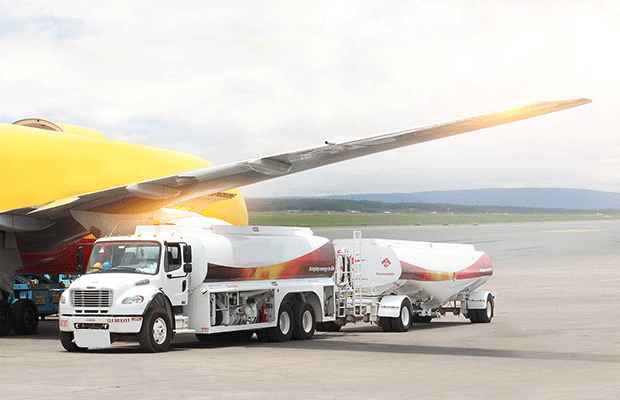 First non-major international aviation fuel marketer to supply leading Nigerian and international airlines. 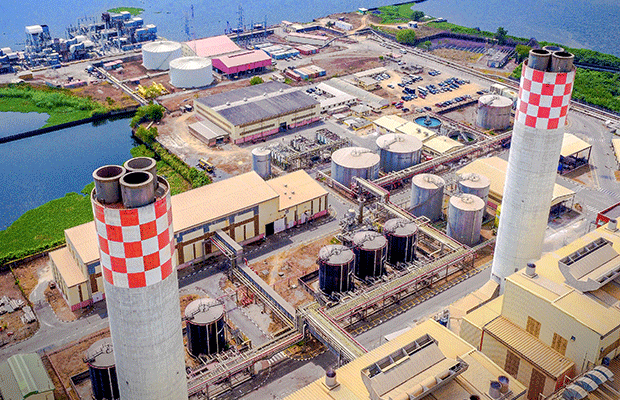 Entered into the electric power sector via acquisition of equity stake in Egbin Power Plc. - The largest of its kind in West Africa. 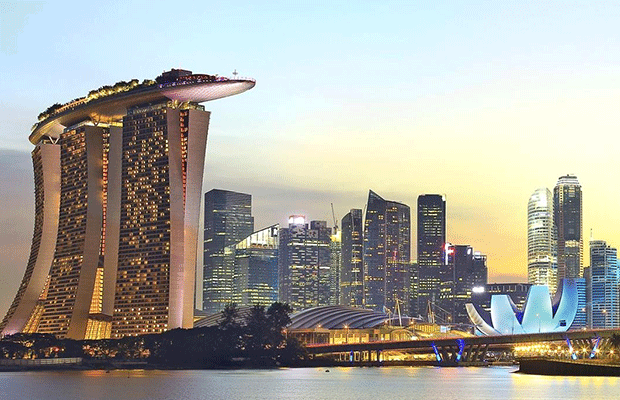 Activated expansion into Asia and became the first Non-major company to establish a trading company in Singapore. 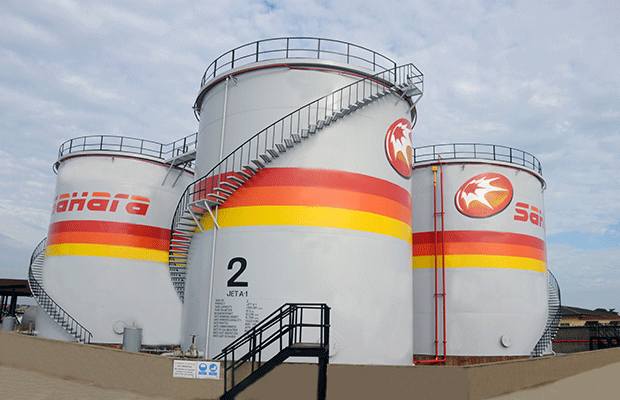 First indigenous aviation fuel marketing company to become IATA certified in Nigeria. Expanded coverage to Middle East and North Africa through trading operations in Dubai. Crossed the 11 digit (USD) revenue mark and consolidated its status as a multinational energy and infrastructure conglomerate. 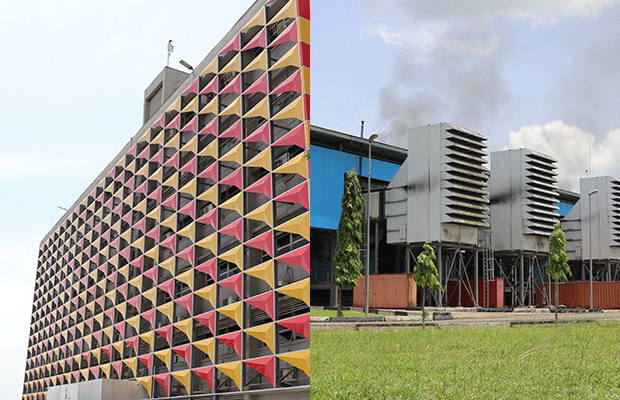 Acquired equity stake in First Independent Power Ltd and Ikeja Electric Plc, the latter being the largest of its kind in Nigeria. 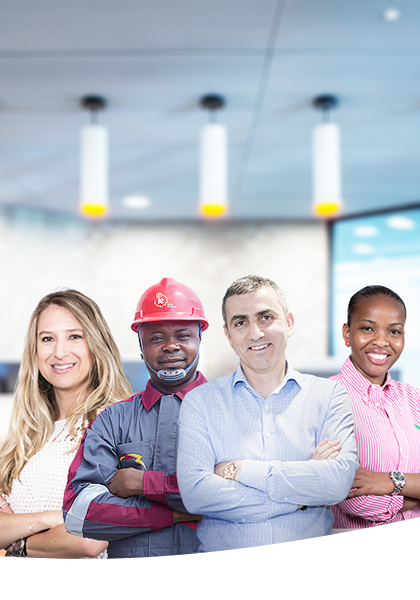 Grew operational presence to 7 countries across 4 continents and staff strength to 3,500 from over 50 nationalities. 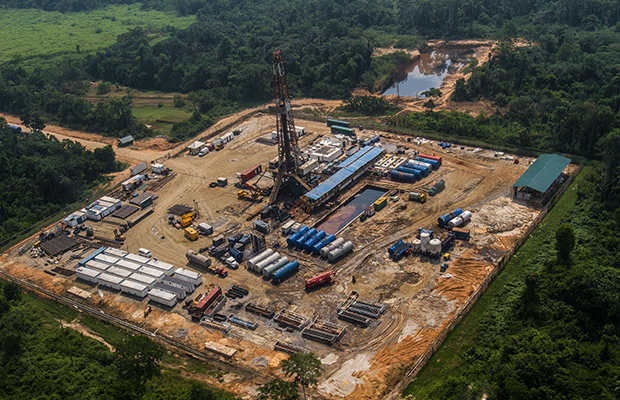 First company to provide bespoke FLNG solutions to the sector in West Africa. 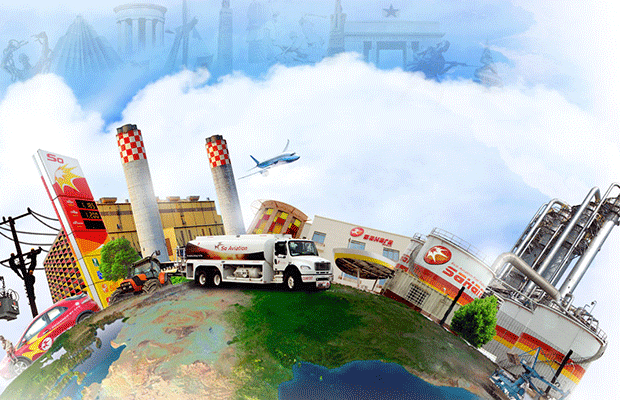 Expanded business operations into Zambia, East Africa and established trading operations in Guinea Conakry, West Africa. 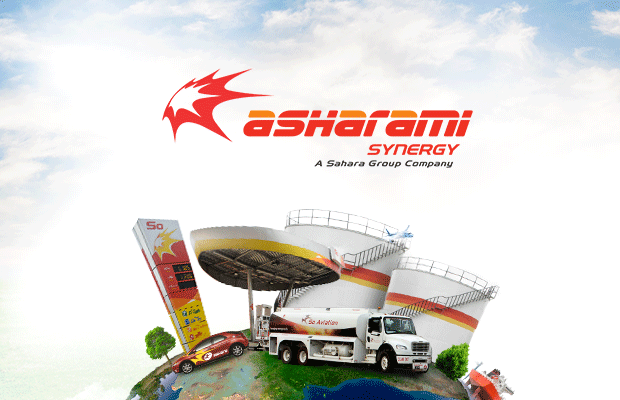 Amalgamated downstream business in petroleum distribution and storage to form Asharami Synergy Plc. 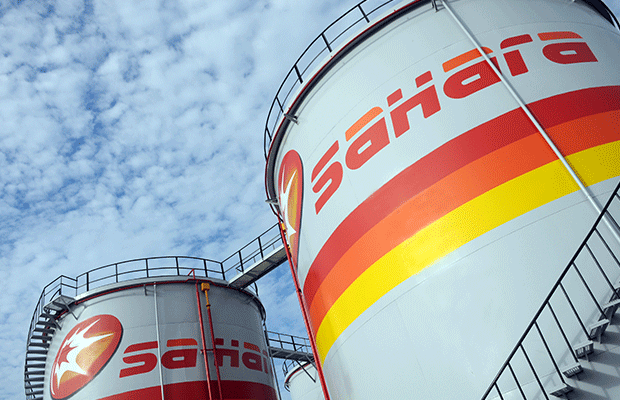 Commissioned two LPG Vessels as part of the commitment to meet the energy needs across Africa. 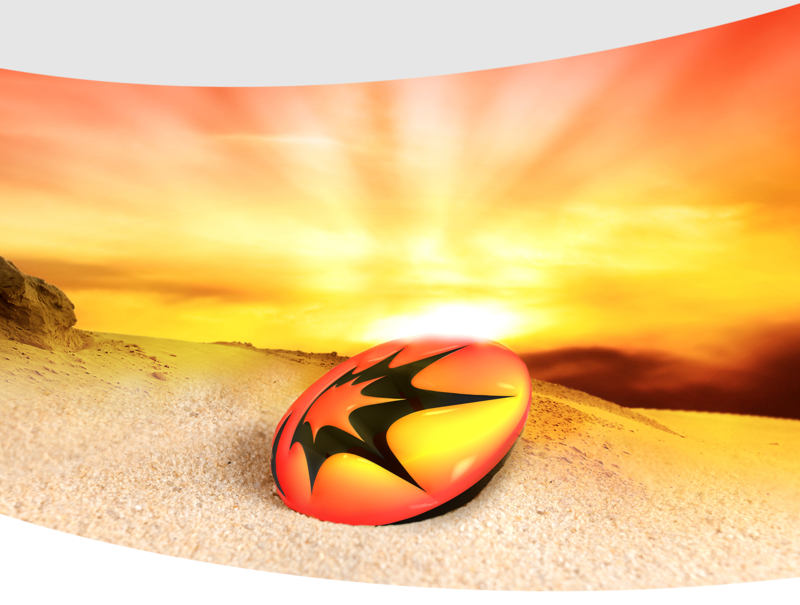 and dynamism which encapsulate the essence of our brand. We are transformational through creativity, determination and relationship building. Thus, we persevere, pushing through every limitation in the pursuit of value creation, turning the mundane into the extraordinary. To stay focused on our vision. To maintain integrity in our dealings. Pursue our objectives towards excellence with endless determination. Reward loyalty as the foundation of excellence. Discipline in the pursuit of our mission. Committed to building a sustainable business.